A.S.A.P. 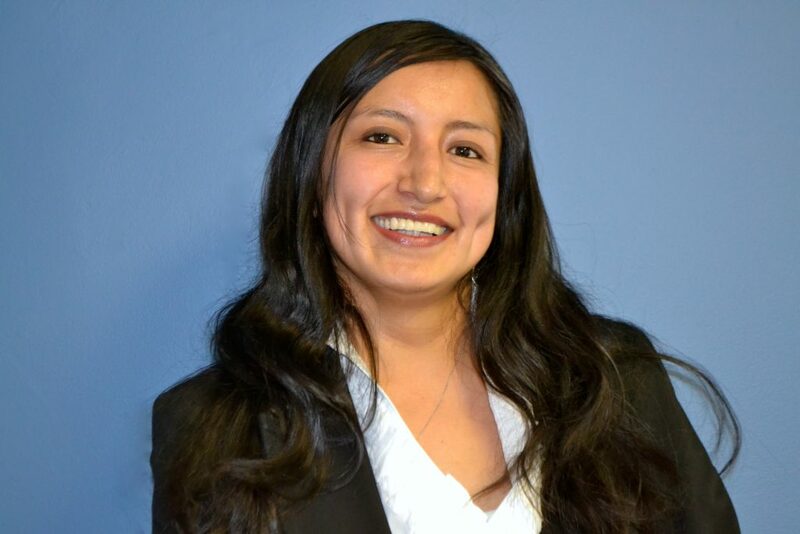 Mortgage is happy to announce that Elvia is now a Licensed Mortgage Loan Originator. Elvia joined the A.S.A.P. Mortgage team in 2007. In her role as Processor and Processing Manager, Elvia gained tremendous experience and understanding of the mortgage industry as a whole. Processing files and working directly with the lenders provided Elvia with a hands on learning experience that serves her well in her new role. Elvia is available to our Spanish speaking customers to ensure clear communication throughout their mortgage process.